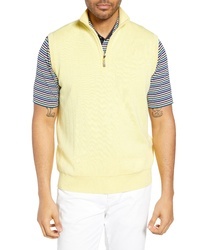 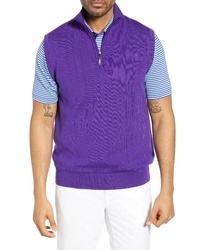 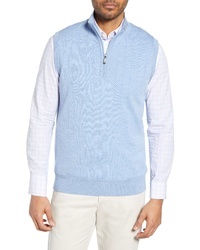 Bobby Jones Quarter Zip Wool Sweater Vest $175 Free US shipping AND returns! 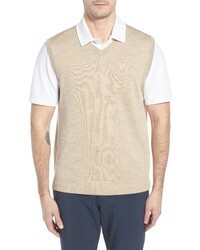 Cutter & Buck Lakemont V Neck Sweater Vest $76 Free US shipping AND returns! 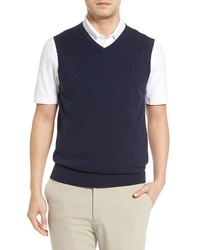 Cutter & Buck Lakemont V Neck Sweater Vest $72 Free US shipping AND returns! 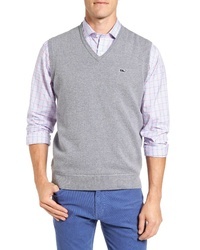 Vineyard Vines Vinyard Vines Wind Merino Wool Cotton Sweater Vest $72 $145 Free US shipping AND returns! 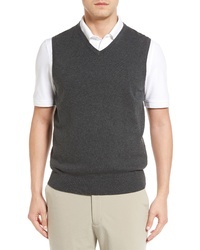 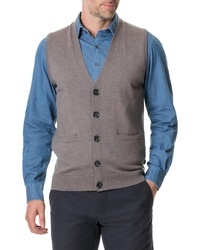 Rodd & Gunn Haywards Merino Wool Sweater Vest $158 Free US shipping AND returns! 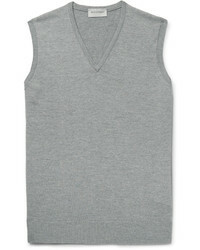 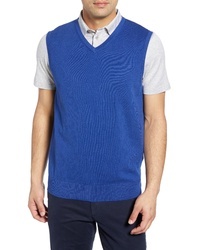 Cutter & Buck Douglas Merino Wool Blend V Neck Sweater Vest $92 Free US shipping AND returns! 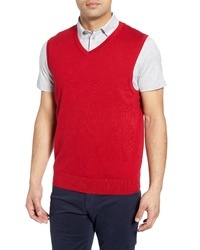 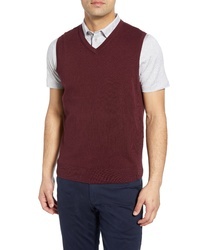 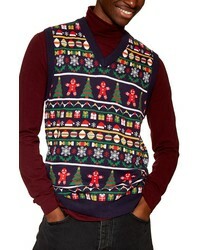 Topman Christmas Fair Isle Sweater Vest $60 Free US shipping AND returns!